IT'S YOUR LIFE. GO DRIVE IT. The new Mokka X SUV keeps you confidently on track, whether you’re on the motorway, downtown or in the country. If the going gets tough off-road, or in bad weather, the all-new Mokka X has an intelligent four-wheel-drive system to give you improved stability, traction and handling. Nothing turns heads like an impressive set of wheels – and the new Mokka X has that covered. Alloy wheels come as standard on all new Mokka X trims, and you can choose from 17, 18 and 19-inch alloys to suit your personal style. The new Mokka X gives you the option of a power-tilt and slide-glass sunroof with manually operated sunblind. You’ll love the sense of space this brings to your car’s interior, not to mention that fresh-air feeling.  Vauxhall OnStar’s powerful roof antenna reliably connects you to high-speed internet service. The new Mokka X features our R4.0 IntelliLink and Navi 900 IntelliLink infotainment systems. Compatible with Apple CarPlay and Android Auto, IntelliLink can project app functions from your smartphone to the large colour touchscreen display to give you music, video, hands-free voice calls and navigation on the go. All new Mokka X audio units feature a USB interface, letting you hook up most MP3 players, smartphones and USB sticks to your new Mokka X’s infotainment system and access music, podcasts and other files via the steering-wheel remote controls. Plus, Bluetooth gives you hands-free operation of most mobile phones. Offer subject to availability, on selected models at participating Retailers only. Conditional Sale. Finance subject to status. Ts&Cs apply. Applicants must be 18+. 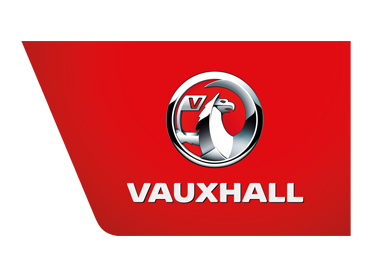 Finance by Vauxhall Finance, CF15 7YT. 24-60 month term available. Offer applies to private individuals, Vauxhall Partners and small businesses 1-24 vehicles. Offer available on orders until 30th June 2019.